It’s time for a new chapter book around the Locker house. 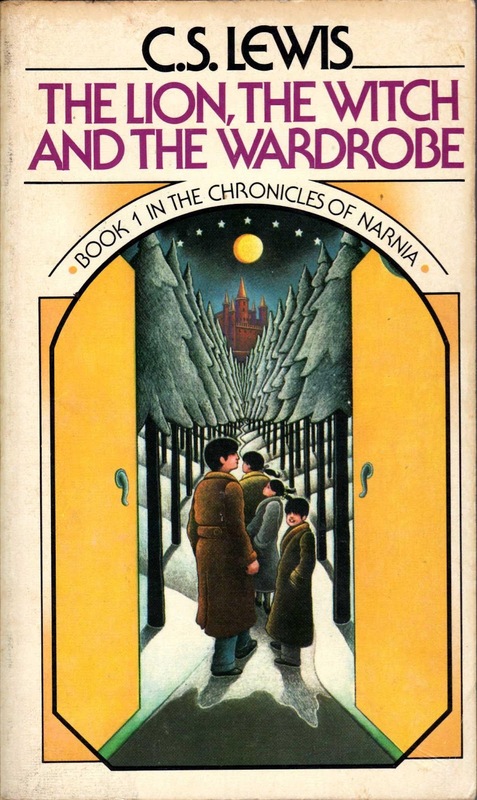 Now my kid is five, and I couldn’t have been much older when The Chronicles of Narnia were read aloud to me, I figured it was time to carry on the tradition. So far, he seems to be really enjoying it. As a child with a (sometimes overwhelmingly) powerful imagination, the idea of magical worlds through a normal-seeming door is very appealing to him. We just got through the chapter which I remember best from reading this as a kid: Turkish Delight. I have has this treat once, years after reading the story and I must say that my imaginary Turkish Delight was much better than the real stuff. Naturally, I thought there would be some kind of turkey involved. But there is not. It’s like nougat. So, we are only just beginning to unfold the mysteries of Narnia. We have yet to discover talking beavers, creatures turned to stone. We’ve seen a witch and a wardrobe but the lion has yet to be seen! I’m excited to share this with another generation. I’m delighted that he is old enough to watch a whole marvelous fantasy world unfurl before his wondering eyes. For me, fall is all about wonder and magic and fantasy. What a wonderful introduction. 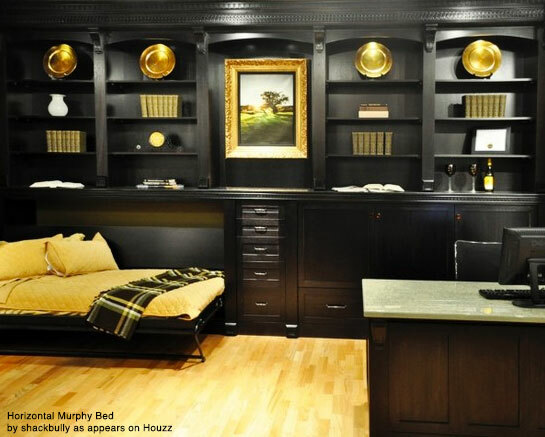 William Lawrence Murphy is the man credited with the first Murphy bed design. After all, it is called a Murphy bed. As the story goes, he developed the fold away bed as a way to skirt social standards in the early 1900s. Back then, women were forbidden from entering a man’s bedroom. With a Murphy bed, however, the same space that would otherwise be used as a bedroom was easily transformed into something more socially appropriate, like a sitting parlor. The rest is history. Today, Murphy beds are epitome of multitasking, something valued highly in today’s ever-changing world. Don’t have enough space to dedicate to a bedroom, but often host out of town guests? A Murphy bed is a great way to maintain the functionality of your home office or living space, while giving you the flexibility to comfortably accommodate the occasional sleepover guests. 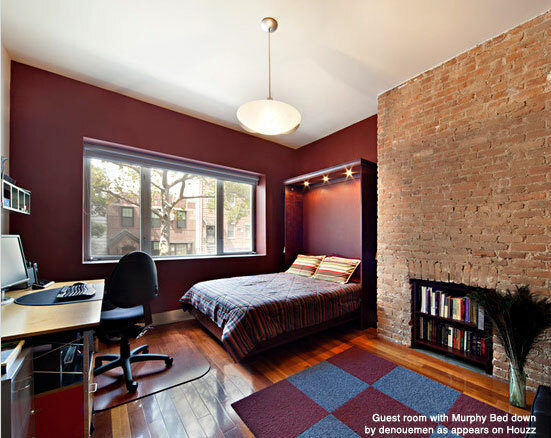 Murphy beds help you make the most out of your living space without sacrificing comfort or style. I’ve always had a negative feeling associated with Murphy beds, like: “Why can’t you just get a regular bed?” However, Murphy bed design has come a long way, and there is a plethora of options to chose from. Today’s innovative Murphy bed designs are able to accommodate almost any style home décor or floor plan. Did you know they make horizontal Murphy beds? What about Murphy beds for pets? Yes, they make those too. A lot of neat details I see in some of the higher end looking rooms that feature a Murphy bed is attention to detail as to where everything goes both when the Murphy bed is stowed up, and when it’s folded down. Instead of having to push furniture out of the way when you fold out your Murphy bed, the more cleverly designed living spaces have an almost hidden built in space waiting to accept whatever piece of furniture needs to be moved. Everything has a place. 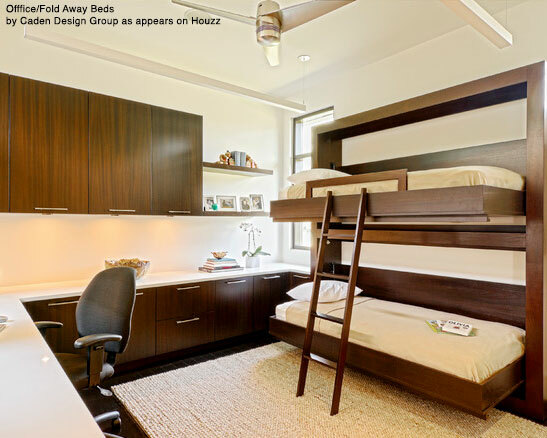 As always, the best way to see just how cool some of these Murphy bed rooms are you should check out the Murphy Bed gallery on Houzz. Some of them are really quite impressive. Sometimes I feel like Mother Hubbard. It’s not that my cupboards are bare, exactly. Just that I find myself with an odd assortment of ingredients. Take the other day, for example. I was looking for the makings of a nice breakfast. We had no bread, milk, or bacon, and were down to one egg. The best looking thing I could find in my fridge was a handful of bright green scallions, left over from my last post, Succotash Hash. That got me thinking about the delicious roasted scallions I enjoyed recently at my favorite Japanese restaurant,Yamagata. Yama-san, the proprietor, kindly shared the recipe with me: “Broil the scallions. Put them in 1-1-1 sauce, and leave them in the refrigerator overnight.” What, you might ask, is 1-1-1 sauce? It’s equal parts of what some might call the Japanese trinity – sake, soy sauce, and the sweet rice vinegar, mirin. Now, I’m thinking about scallions, thinking about 1-1-1 sauce, and thinking about my one egg. 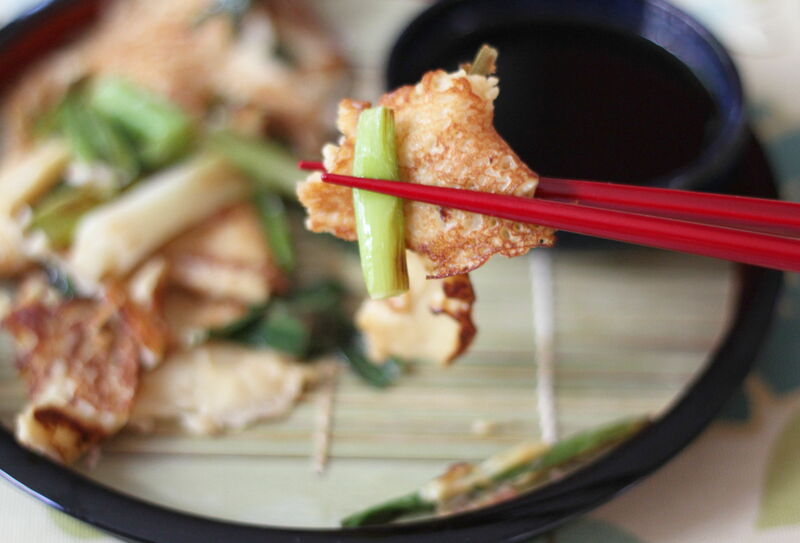 As it happens, I always have a store of organic red miso in my freezer, so now I’m thinking about how to make Asian-style scallion pancakes. Perhaps not traditional, but scrumptious nonetheless. The scallions lose their sharp edge in a quick sauté, and the 1-1-1 sauce adds a sweet mellow note to a breakfast in bed that even Mother Hubbard would enjoy. Wash and trim scallions. Cut into 2-inch lengths and set aside. Mix together flour and salt in large bowl. 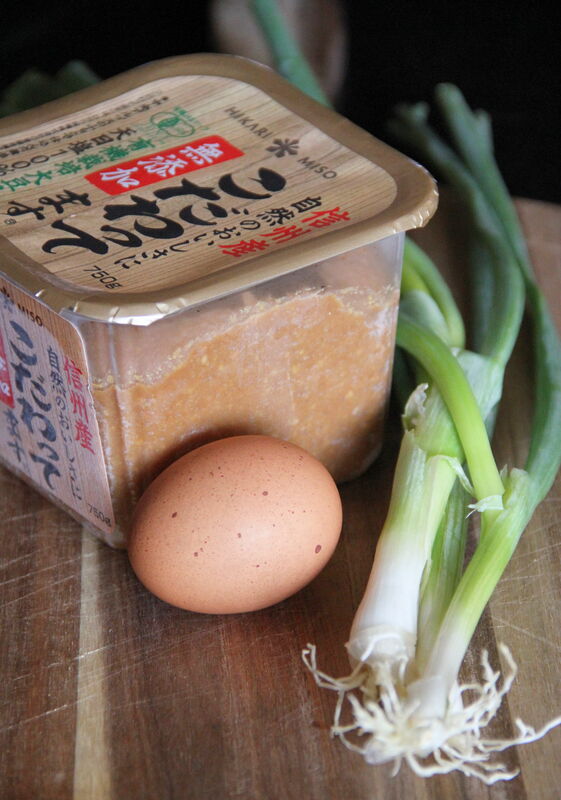 Whisk in water, egg and miso mixing until batter is thick and smooth. Let batter rest a few minutes before cooking. 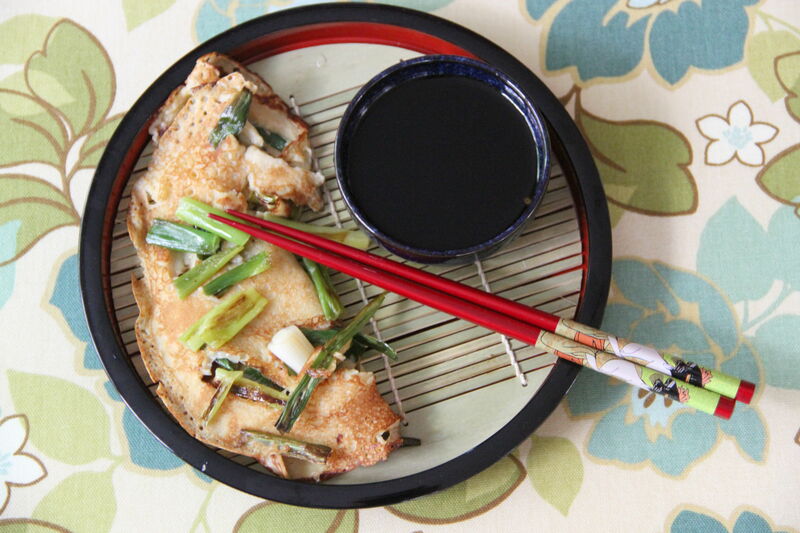 For each pancake, heat about 1 teaspoon sesame oil in a heavy 6-inch pan over medium heat. 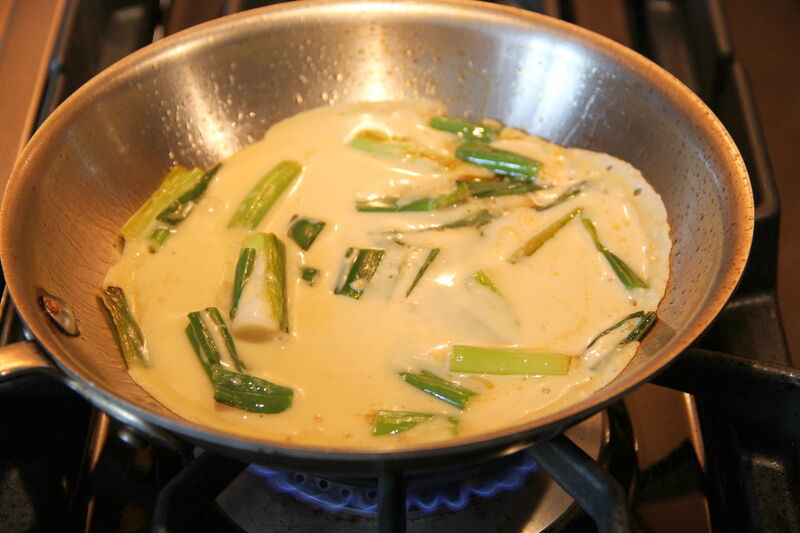 Add one quarter of the scallions, and sauté for 1 to 2 minutes, until softened but not cooked through. Add one quarter of batter to the pan, swirling to cover bottom. Cook pancake 1 to 2 minutes until cooked through and lightly browned, flipping once. Keep warm while cooking remaining pancakes, monitoring heat and adding oil as necessary. Serve warm with 1-1-1 Sauce. Mix soy sauce, mirin and sake together. Serve at room temperature. 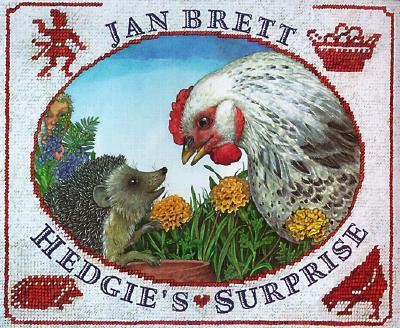 Hedgie’s Surprise by Jan Brett. What you need to know about this story is that there is a tomten in it. The main antagonist, the one causing all the trouble, is a tomten. There are not a lot of children’s books out there that require me to look up one of the first words in the story! Perhaps this just speaks to my poor Scandinavian folklore education. Apparently (according to Wikipedia) a tomten, or tomte, is a “humanoid mythical creature of Scandinavian folklore.” In this story, the tomten is a very small, troublesome little scamp who resembles an elf. And a rotten, selfish little elf-thing at that. Every day he barges into Henny’s coop and steals her eggs. She begrudgingly tolerates this until she realizes that if she could keep the eggs she could have baby chicks! But despite her best efforts, she cannot keep that tomten away. Happily, Henny’s friend Hedgie the hedgehog (I know, these names are not up to Jan Brett’s usual standards) helps devise a cunning plan by hiding the eggs and replacing them with various other edibles, until at last Hedgie hides and gives that tomten a prickly surprise! This is not the book Jan Brett is best known for; it’s a perfectly good read and the images, as always, are lovely. Great for kids 4-6. As many of you know, Netflix has been pushing a lot of original programming, from the new season of Arrested Development to House of Cards. They’ve been doing quite a good job of drumming up lots of excitement and interest in these endeavors. Most recently, lots of folks have been chatting about Orange is the New Black. 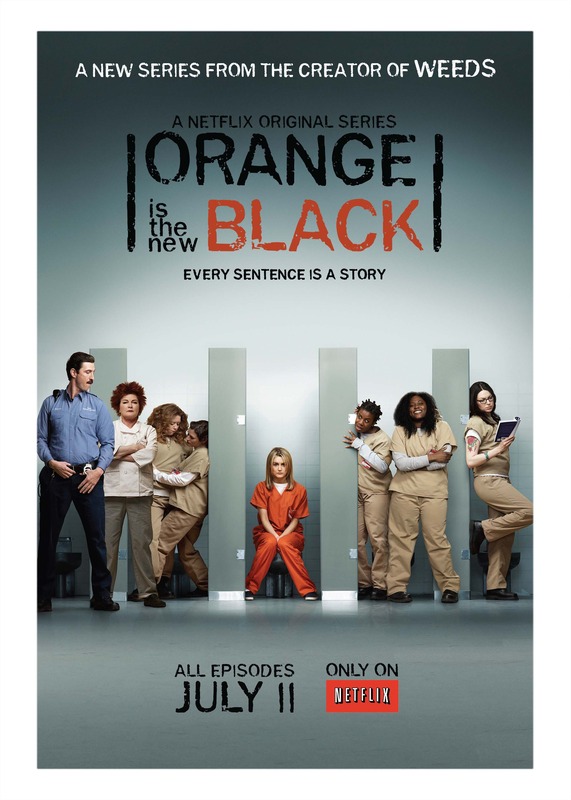 The series is based on an autobiographical account about a young woman named Piper who unexpectedly finds herself sentenced to 15 months in prison for transporting a suitcase of drug money years ago. Piper’s whole life has changed since she made that decision. She has a startup homemade soap company, does things like go on juice cleanses, and has become engaged. Needless to say, the transition to prison is startling to her. I’ve never been incarcerated but I get the feeling that the way prison life is depicted in this series is more accurate than most depictions. It’s a funny and dramatic show. It is decidedly not for kids but if you enjoy edgy real-life drama/comedy, definitely give it a try.